Enjoy spring, summer, autumn, winter.I wish for the forest in front of me.I love the beautiful nature's breath that changes facial expressions every season. We will introduce tourist attractions around the inn. Kaga's journey is convenient and affordable for can - bus rides. 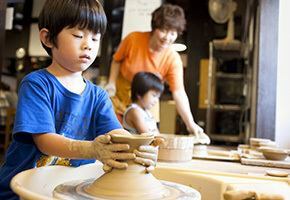 You can observe the historic Kutani Ware Kiln Ruins, and you can experience pottery and painting pottery. 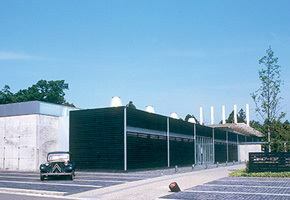 A kiln known for the fact that Rosanjin people learned ceramics.There are numerous works lined up in a stately store. 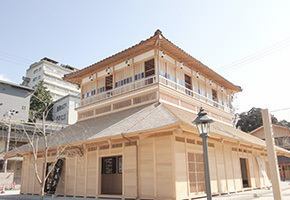 Meiji (time period) is a public bath that drifts "hot spring atmosphere" that you can experience the history and culture of Yamashiro Onsen while tasting the atmosphere of the Meiji (time period) Era. 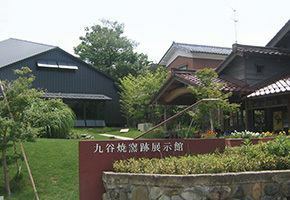 It is a base for senior citizens' living activities and exchanges. The coffee shop is also used as a place of communication. Foot bath in the park.Anyone can use it for free. 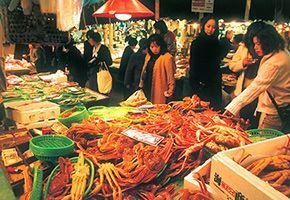 From local people to tourists, it is used by many people. 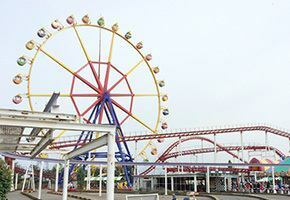 It is in "Kokutaninomori Water Park", and you can feel the taste every season with the Kutani-yaki exhibition. 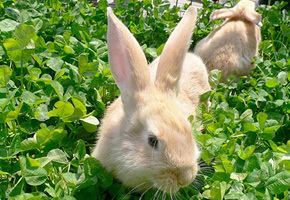 It is an experiential theme park that you can enjoy with rabbits, special products, enjoy with your family and friends. the Ramsar Convention registration wetland, you can observe waterbirds in winter and many birds in summer. 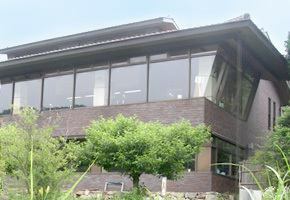 Materials related to the "Kitamaebune" that was active in Setouchi, Nihonkai and Hokkaido around the time of clan government ~ mid- Meiji (time period) period are exhibited. 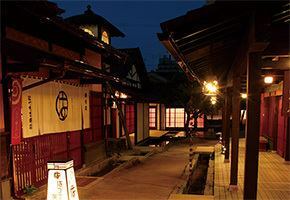 Hashitate Village who gained tremendous wealth in the shipbuilding of Edo (time period) - Meiji (time period). 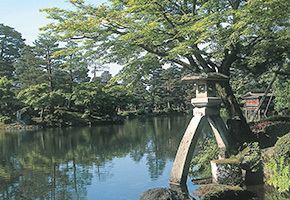 Zorokuen is the garden of the owner of Zorokuen Hashitate Village at that time. 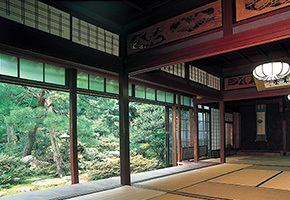 In the garden, you can experience the Kitamae Culture fully. 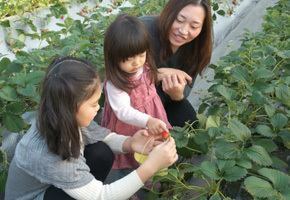 Strawberries, grapes, apples and other seasonal fruit hunting can be enjoyed. The precincts centering on nature rocky mountains are famous for their autumn leaves and the evergreen forest spreads, making it a great forest bathing spot. 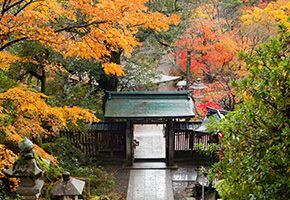 Kaga is a theme park in the forest where you can experience, such as traditional crafts of Kaga. Approximately 500 automobiles of the world around the Meiji (time period) 34 to the Showa (time period) 45 are displayed in the exhibition space. Komatsu City, Ishikawa Prefecture coastline facing the Sea of Japan Komatsu City, Ishikawa Prefecture, Komatsu City, Ishikawa Prefecture. 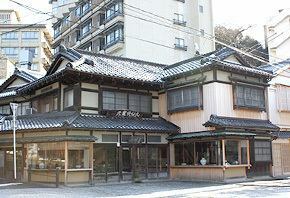 Kabuki is famous as the stage of Kabuki's One of the eighteen best plays "Kanjincho". Hokuriku biggest amusement park in Hokuriku. 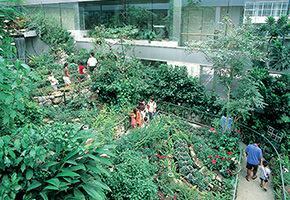 There are also fishing ponds and pet shops. There are 135 kinds of animals in a row. 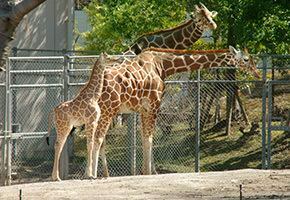 It is a popular spot where you can touch many families and animals. 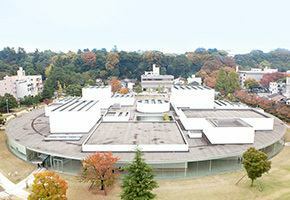 Museum holding contemporary art in Hirosaka Kanazawa City . Marubi a nickname of Marubi. 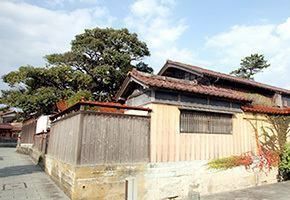 One of the tourist destinations that represent Kanazawa.Many tea house style Machiya houses built in the early Meiji (time period) period are present. 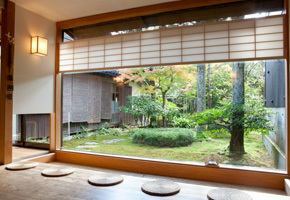 The scenery which expresses the richness of the four seasons abundantly is highly regarded as one of The 3 Great Gardens of Japan largest The 3 Great Gardens of Japan. 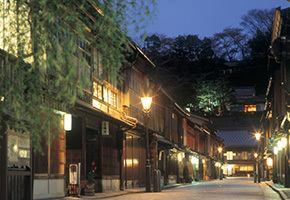 Kanazawa is familiar as "the kitchen of the citizen" that supports the food culture of Kanazawa. 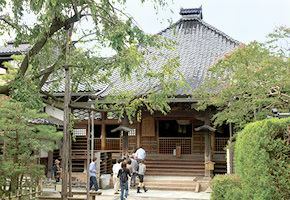 It is a temple with various tricks such as hidden stairs, pitfalls, and a stomach. 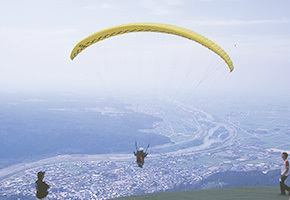 "It is a toll road that connects Ishikawa prefecture and Gifu prefecture and has a total length of 33.3 kilometers. 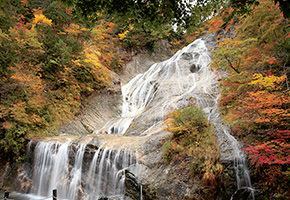 You can enjoy the magnificent nature of Hakusan. It has the largest butterfly greenhouse on the side of the Sea of ​​Japan, and you can observe all over the year about 1000 butterflies fluttering. The summit of gentle roughness is used for many people as a base for snowboarding and sky sports. 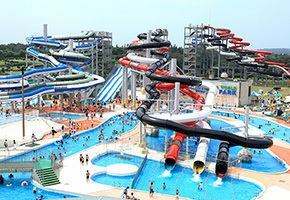 You can enjoy various attractions such as amusement park, swimming pool, putting golf, camping ground and ground golf. It is a facility where artists in various fields, creative activities and experiences can be done at glass workshops and creative workshops. 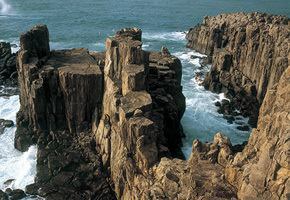 A cliff with a height of about 25 m has a magnificent view with 1 km. 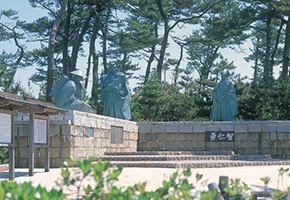 It is also a land related to literary people. 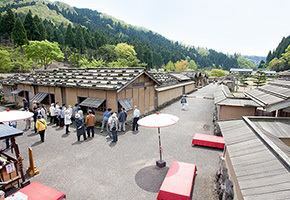 Yoshida County Eiheiji Town in Eihei-ji Temple Yoshida County Eiheiji Town, Yoshida County Eiheiji Town. Sengoku Period is the ruins of the Sengoku Daimyo Asakura ruled the Echizen Province around Ichijodani Castle during the Sengoku Period period. 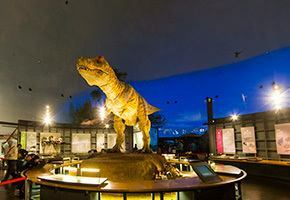 It is one of the leading dinosaur museum in Japan, with extremely high exhibition quantity and quality, including the whole body skeleton of dinosaur of more than 40. 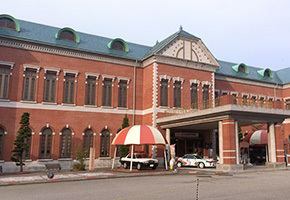 JR Kagaonsen Station, we will take a tour of the sights of Kaga Onsen Village.As you get on and off freely, you can enjoy your original journey by choosing your favorite destination. 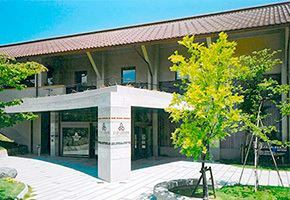 You can check the roundabout route / timetable from the Yamashiro Onsen Tourist Association's website. 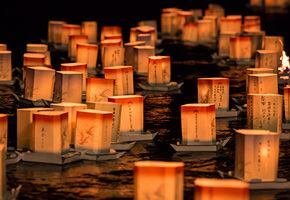 ※The 2-day ticket is valid for 2 consecutive days. ※The fee will be half price when presenting the handicapped.Also, in one case, accompanying guests will also be half price.